Stress-Free Media is a complete guide to Internet marketing for small business owners that teaches the secrets of search engine optimization, blogging, social media marketing, video marketing and mobile marketing. There are specific marketing strategies that apply uniquely to Internet marketing. If you’re not staying on top of these strategies and implementing them, your website will not get traffic, and you’ll miss out on one of the most efficient, lucrative sources of new customers for your business. 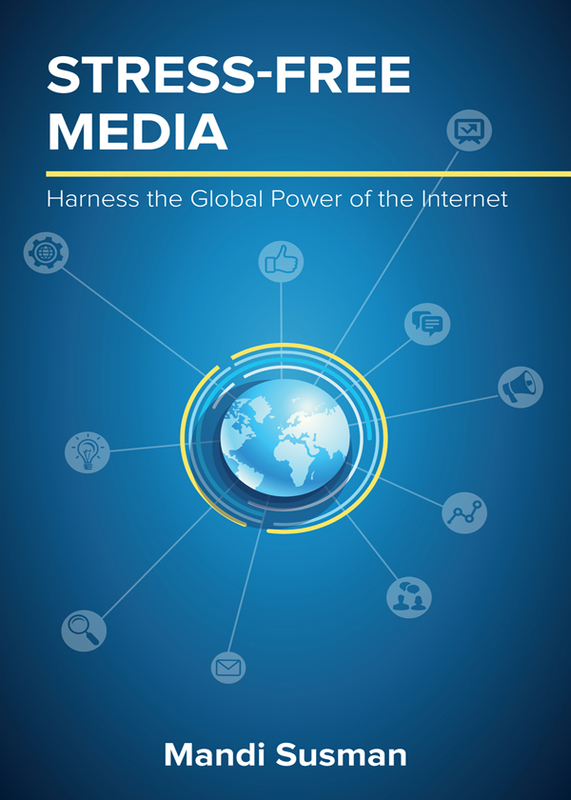 Stress-Free Media was written to provide business owners with a guide to help them harness the global power of the Internet to exponentially grow their company. You can purchase the book online from Amazon or Smashwords in multiple eBook formats at http://www.smashwords.com/books/view/431678.